After long years of announcements, presentations and various meetings, it finally became clear - Apple will build a new campus. The company from Cupertino on Tuesday received final approval for its project from Cupertino City Council. What that means is that Apple can now officially start construction of the new headquarters. "We're eager to see it happen. Go for it," said Cupertino Mayor Orrin Mahoney, MacRumors reports. 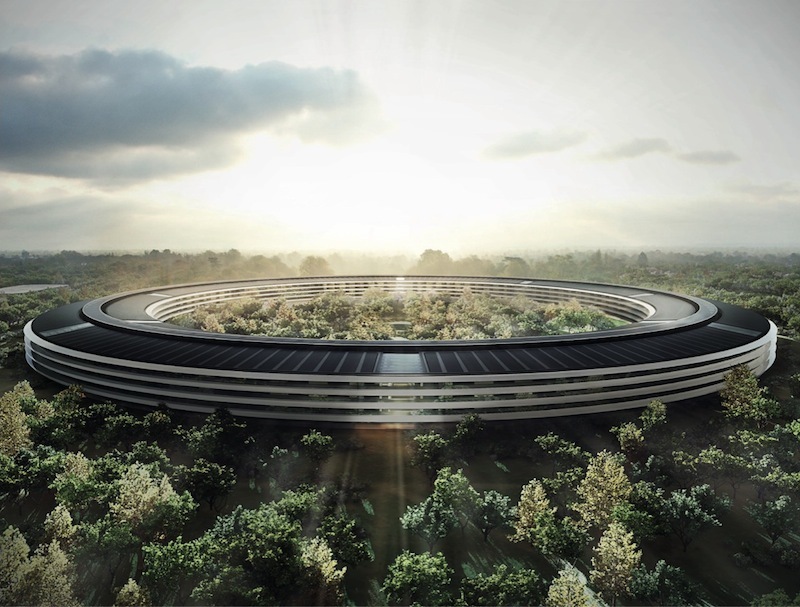 Apple's Campus 2 is designed to be environmentally friendly, incorporating 80 percent green space with 300 different species of trees, orchards, and a central garden with outdoor dining areas. The facility will also use efficient water and landscaping in addition to garnering 70 percent of its energy from solar and fuel cells. Apple plans to finish the first phase of the Apple Campus 2 construction by 2016. The new headquarters is designed to look like a spaceship - photo above proves this fact. And what do you think about Apple’s new campus?